I know that not everyone wants or needs coaching. In some cases you just want someone to give you some tools so you can figure out your way. That’s what my workbook is for – the person who may need some help figuring out structure, but wants to do it on their own. It’s a quick 21-page book that encourages you to look at everything going on and helps guide you through questions to challenge yourself with as well as tips to make your plan. 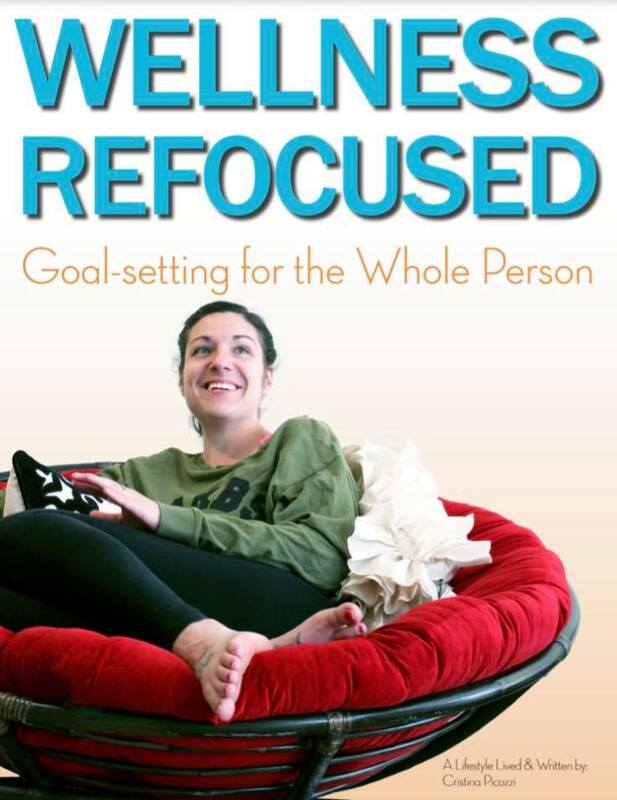 Click the image below to get your copy of Wellness Refocused: Goal-setting for the Whole Person.